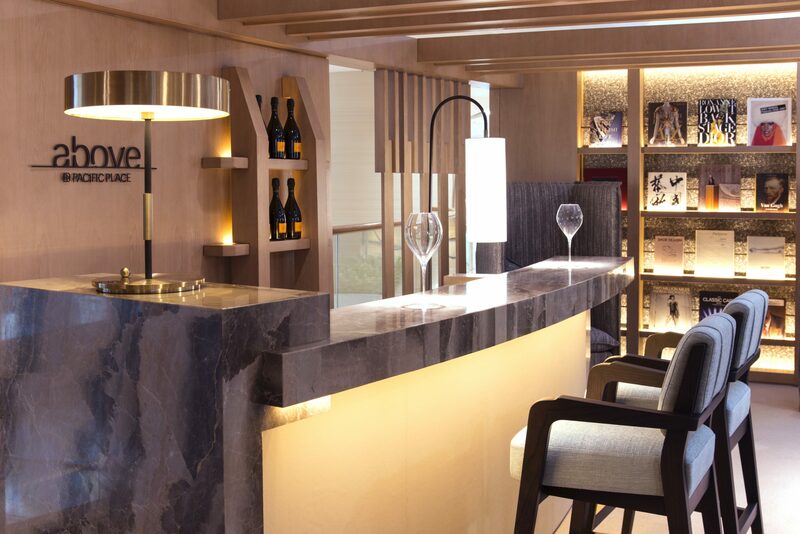 This summer, The Upper House is proud to collaborate with JOYCE, Hong Kong’s most recognised luxury fashion and beauty multi-brand specialists, to launch a fashionable hotel stay experience. From 1 April 2017 to 10 June 2017, guests staying for two consecutive nights or more at The Upper House will enjoy special room rates and unique offers from JOYCE Boutique and JOYCE Beauty in Central, Pacific Place and Harbour City. 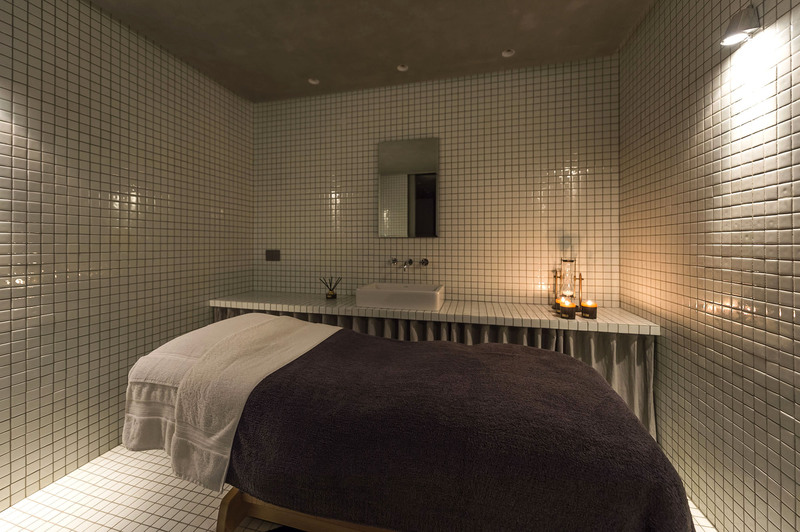 With rates starting at HK$4,500 per night, guests will receive JOYCE fashion and beauty gift cards, a complimentary skin consultation, skincare sample set and complimentary upgrade of JOYCE Beauty’s signature facial treatment. The “Summer Chic” offer also includes a HK$1,000 House credit, a daily reward of 500 Asia Miles, daily breakfast for two at Café Gray Deluxe and a signature House Multi-currency Wallet. Guests can also enjoy room upgrades, access to the loyalty members-only Pavilion Lounge at Pacific Place and an exclusive invitation to all private events at JOYCE and The Upper House. 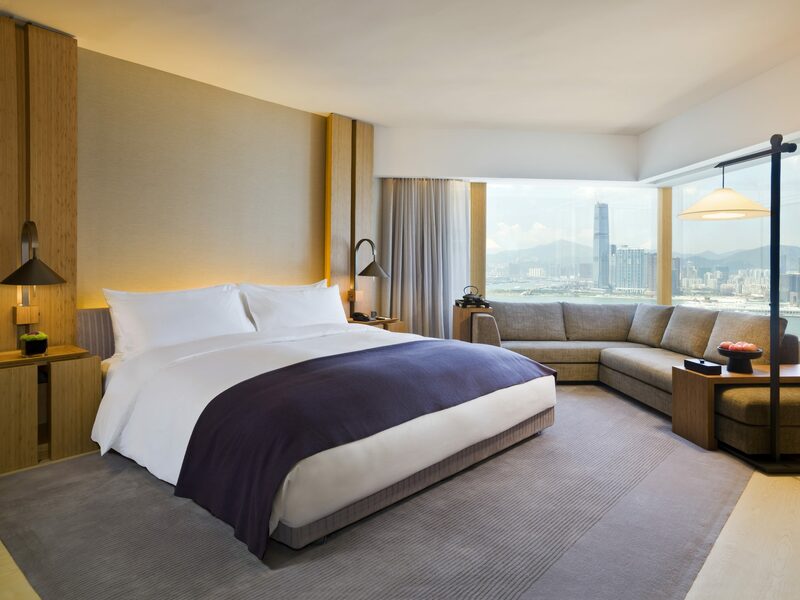 With rates for the Upper Suites starting at HK$18,000 per night, guests will enjoy the above-mentioned benefits plus the second night complimentary, as well as additional JOYCE fashion and beauty gift cards, a HK$2,000 House credit and 1,000 Asia Miles. “Summer Chic” Suite guests will also be spoilt with a bottle of Charles Heidsieck house champagne and a luxury round trip airport transfer. To celebrate this unique collaboration, William Gilchrist, prominent international stylist will be joining our “Up Close with” event in late April, to share his insights on the latest trends in fashion and style.